Tyler has a football scholarship to Stanford, a hot girlfriend, and a reliable army of friends to party with. Then his mom kills herself. And Tyler lets it all go. Now he needs to dodge what his dad is offering (verbal tirades and abuse) and earn what his dad isn’t (money). Tyler finds a job that crashes him into Jordyn, his former childhood friend turned angry-loner goth-girl. She brings Tyler an unexpected reprieve from the never-ending pity party his life has become. How could he not fall for her? But with his dad more brutally unpredictable than ever, Tyler knows he can’t risk bringing Jordyn too deeply into the chaos. So when violence rocks his world again, will it be Jordyn who shows him the way to a hopeful future? Or after everything, will Tyler have to find it in himself." 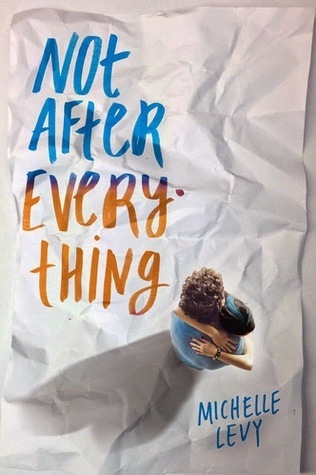 If you guys didn't see my review for NOT AFTER EVERYTHING back in August, just know that I LOOOOOVED this novel. It's the first novel this year that brought multiple tears to my eyes. Heck, I'm still reeling from the emotional damage it did to be back then. Like I said before, please, please, to all the book gods out there, please let there be a sequel or a follow-up of some sort! 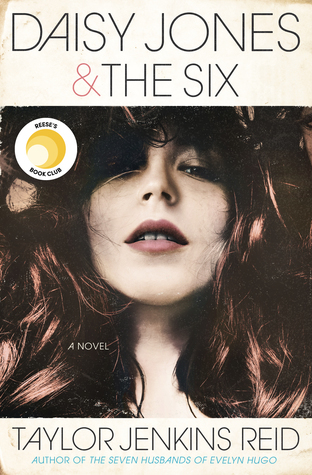 Thus, thanks to the fabulous people at Penguin Random House, I am hosting a giveaway! One of you lucky folks will win a copy of NOT AFTER EVERYTHING (eek!). This giveaway is only open to US participants and ends November 1st. This book sounds so sad, but I love sad books so. I can't wait to read! Oh man, I'm all for books that give me the feels. This one sounds great! Oh it sounds good! Would I like it??? I *think* so. I really, really loved it. There's a lot of angst, but only because this kid is in a terrible situation and is basically drowning. Plus, male POV? Heeeeey! I love the symbolism in the cover! I am normally not attracted to this type of book, I feel a need to read this one, it sounds different than others like it. I love the sound of this book!! While I like the cover, I don't love it. It sounds like an interesting read though! Love the cover! Sounds very emotional. Berbagi Informasi Obat kesrek wish Agen qnc jelly gamat banjarmasin believe Obat radang usus buntu think Obat penebalan dinding rahim sky Obat fatty liver know Obat efusi pleura want Obat radang amandel Thank you so much..